Biotherm launched its Purefect Skin range, which consists of a range of skincare products targeted at blemished skin. I was at the launch of the range held waay back in end-May, but for some reason, I just never got around to actually trying it out. Now that I've actually tried out the Purefect Skin range, I'm actually kicking myself for not trying it out earlier! As a acne-ridden twenty-something (who says acne doesn't just plague your teen years, huh), I'm always on the lookout for something that can help my blemish-prone skin. 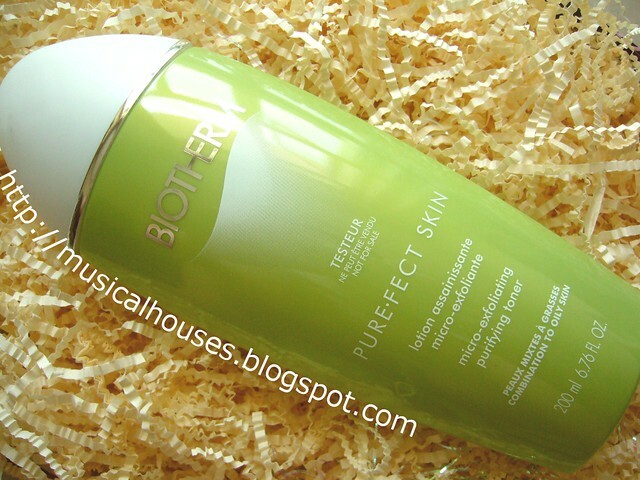 And I think the Biotherm Purefect Skin range has actually helped my skin. The first product is the Purefect Skin Anti-Shine Purifying Cleansing Gel. As the name suggests, this is a cleansing gel that comes in the form of a clear gel. I wasn't expecting much out of it, but I feel like it really cleans my skin, without leaving it overly-dry. I did get a bit of tightness, but not anymore than your average blemish-skin cleanser. Another thing about the Purifying Cleansing Gel that I liked was that it really foams up very well. 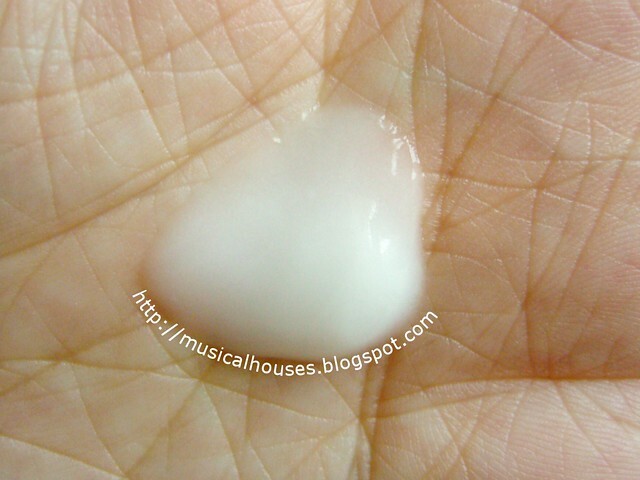 I was actually surprised by the amount of lather that I got out of a little bit of gel! So if you like foaming cleansers, this will be right up your alley. The next product in the lineup is the Micro-Exfoliating Purifying Toner. This is a toner with salicylic acid, which will help acne-prone skin by killing bacteria and promoting skin turnover. 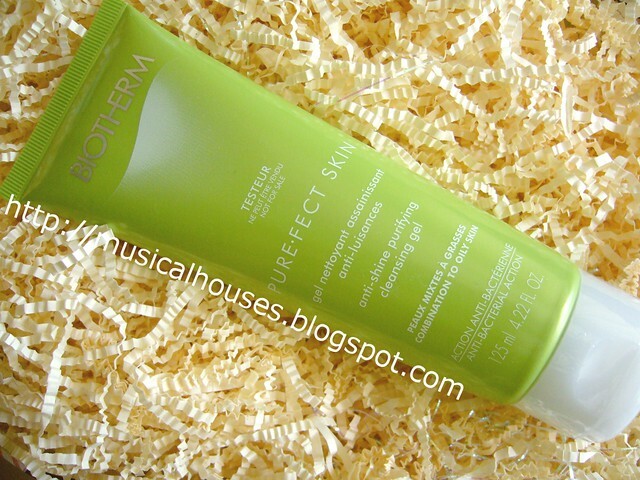 I also liked this on my oily, acne-prone skin. I imagine that if you have dry skin, the salicylic acid may be a little bit harsh on your skin. This probably works best for oily, pimply skin. 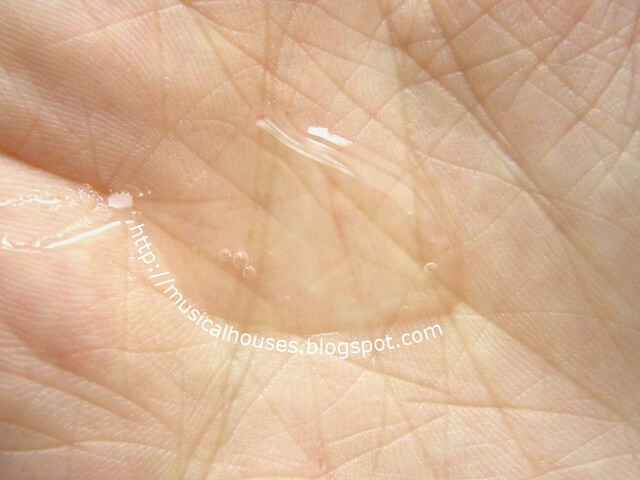 Lastly, we have the Pure Skin Effect Hydrating Gel. This comes in a really cute-looking pump bottle. There was actually a really snazzy blue-and-white box that came with this too, but I didn't manage to get a photo of it. The Pure Skin Effect Hydrating Gel is a really light-textured, white gel that applies well because it's so lightweight, and absorbs fast. It doesn't leave behind any residue, but leaves your skin feeling less oily. I actually really like this product - it also works very well under my makeup. One thing I like about Biotherm's Purefect Skin range is the fact that it's just three simple, basic products - a cleansing gel, a toner, and a moisturizer. No fancy masks, or serums, or other extraneous things I don't really have time for in my schedule. If oure looking for a no-nonsense skincare range with all the basic attributes needed for regulating acne-prone skin, then this range will be perfect for you.